All of their "atrocities"? What atrocities do you speak of? 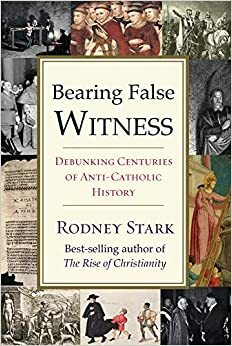 The debunked Dark Ages, Spanish Inquisition, or Crusades? Please read this book and come back to me on what atrocities you speak of. Systematically hurting defenseless people? Have you read the Catechism? Nowhere in the Catechism does it say or mandate to hurt defenseless people, on the contrary, it teaches to defend the helpless and defenseless, like the elderly and the unborn. Anyone who calls themselves a Catholic and hurts a defenseless person is not following the Law of Christ.